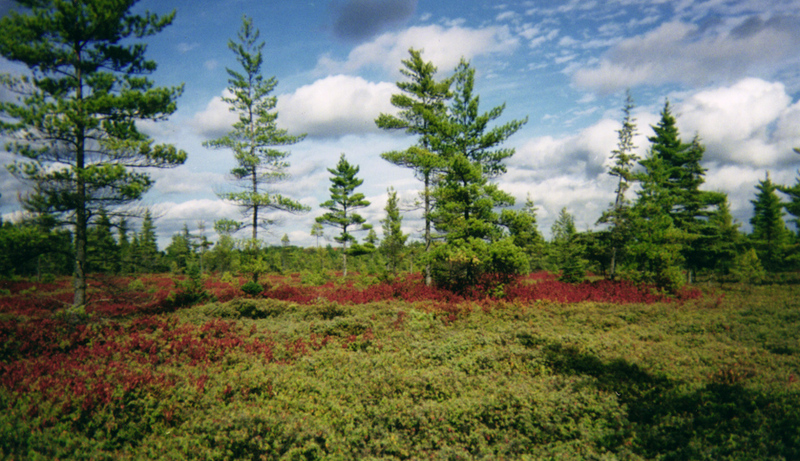 Led by Kevin Anchukaitis, Jeff Donnelly, and graduate student Jessie Pearl, all of WHOI, the Harvard Forest CEDAR Temperature Crüe is comprised of Neil and Dan Bishop – Research Assistant, Harvard Forest. 2012 is currently on pace to be the hottest year in the northeastern United States since recordkeeping began. New York, Connecticut, Rhode Island, New Hampshire, and Massachusetts all experienced their highest recorded January through August mean temperature since 1895. New York City and Boston each experienced their warmest January through August on record, 1.8 and 2 C above normal, respectively. Over the last century, the northeastern United States has warmed by approximately 1.11 C with the region of strongest warming found in eastern Massachusetts, Connecticut, Rhode Island, and southern New Hampshire. To what extent do recent temperature trends reflect radiative forcing and what role does natural decadal-scale variability play? There are currently no millennium-length, high-resolution proxy temperature data from this heavily-populated region that might help discern the relative influence of radiative forcing and natural variability in determining decadal temperature trends. Here, we will develop multimillennial reconstructions of temperature from the northeastern United States using living and subfossil trees. Our ability to create this novel record is a result of the temperature sensitivity of Atlantic white cedar (Chamaecyparis thyoides) and its fortuitous long-term preservation after death in wetland environments. Once developed, our annually-resolved late Holocene reconstruction will be used to characterize variability in regional temperatures at time scales from interannual to millennial, to evaluate climate model simulations over the last millennium, and identify the signature of internal, remote, and global forcing on the climate of the northeastern United States.